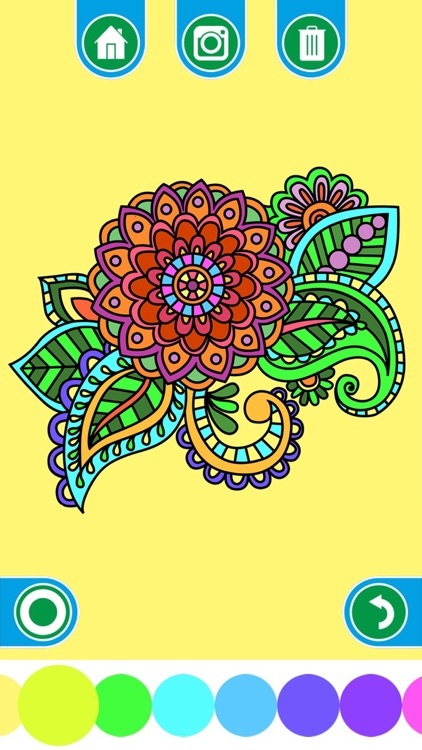 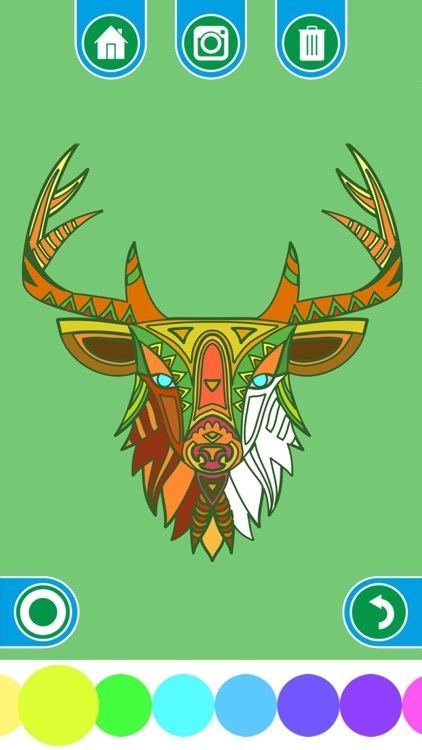 Free coloring book to relieve stress on your mobile phone. 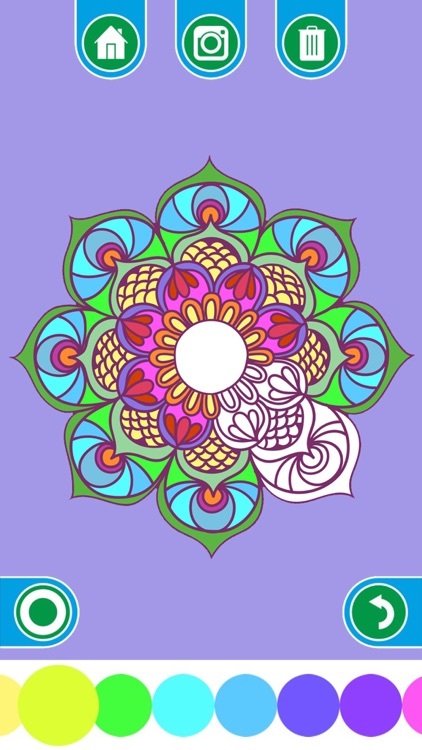 With whimsical patterns and ornaments in a Buddhist mandala style, you will be able to look inside your thoughts and feelings, to focus on the essentials and get rid of everyday stress. 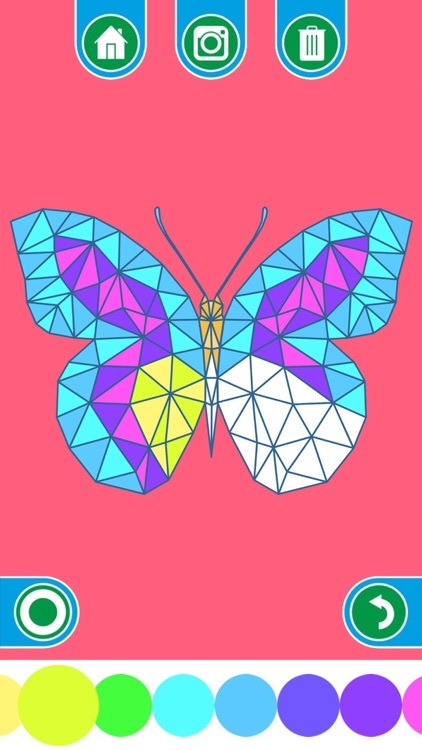 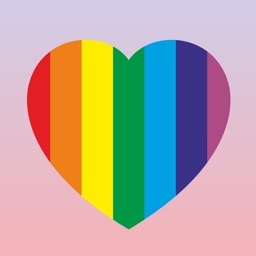 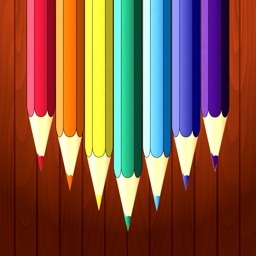 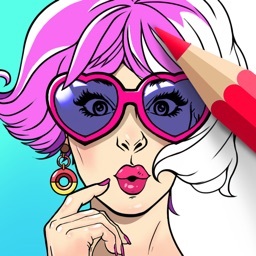 Draw in the application very easy - run the application on your iPhone and click to draw, then pick your favorite colors and color combinations, and create patterns and designs, any colors! 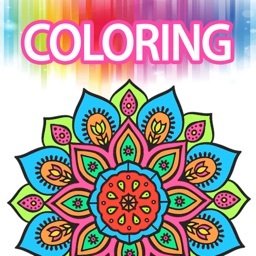 Coloring Book Mandala relaxes, reduces stress, stimulates creativity and mental focus and deliver the joy of the creative class. 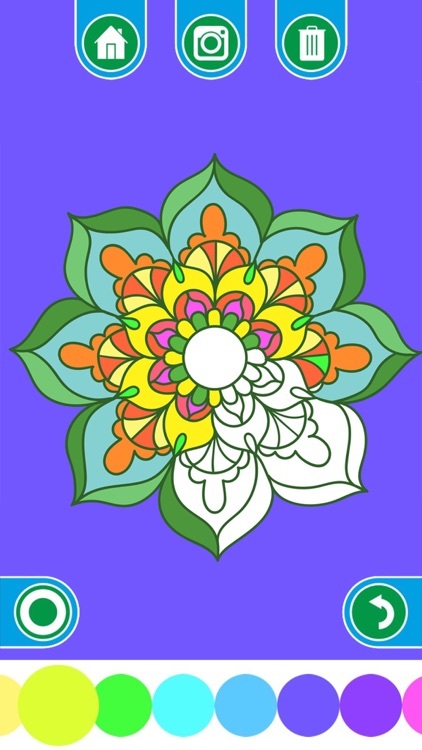 Join the millions of people who have already discovered the easiest and most affordable way to relax! 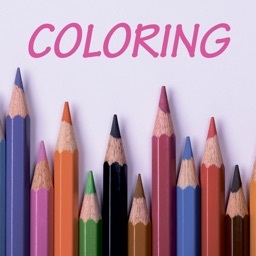 Choose your favorite color combinations, create ornaments copyrights, share your creations on social networks on Instagram, Facebook, Twitter, and others.